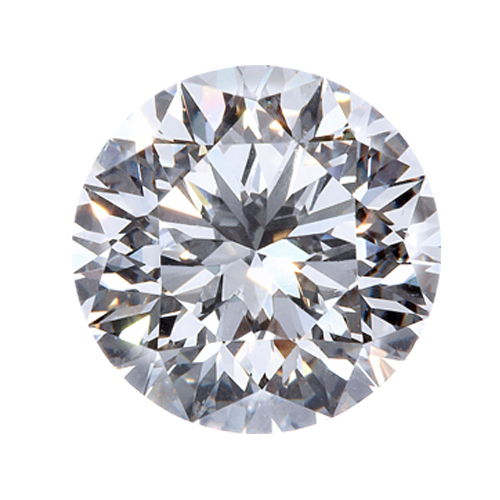 One of the first thing most people learn about diamonds is that not all diamonds are created equal. In fact, every diamond is unique. Diamonds come in many sizes, shapes, colors and with various internal characteristics.